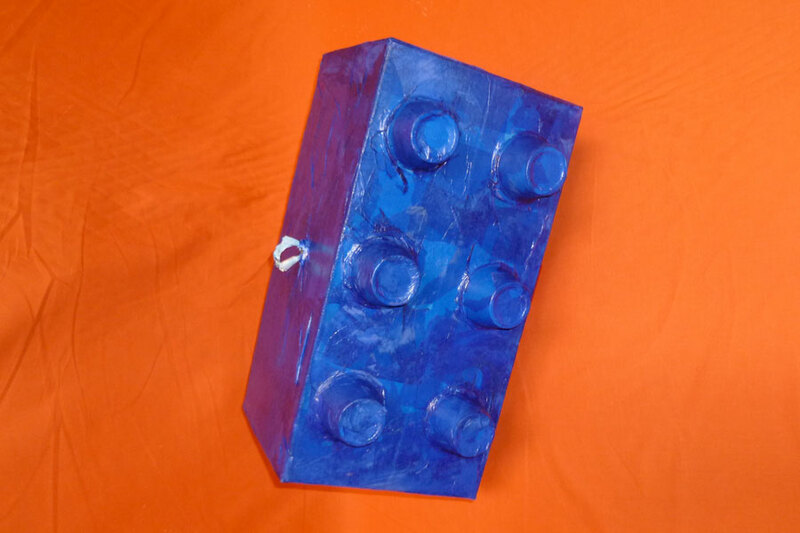 A DIY LEGO pinata for their (or your) next party! Sophie over at Sophie's World created the DIY LEGO pinata and walks you through all the steps. The instructions are simple and the giant LEGO is easy to make. We have just one suggestion. 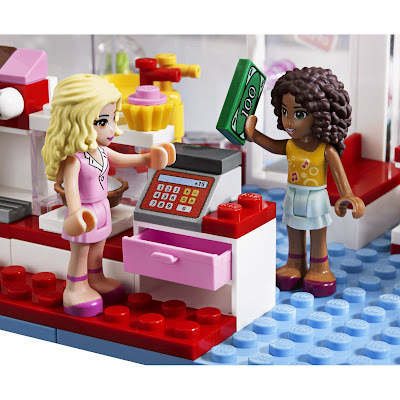 Along with bags of candy, stuff the pinata with inexpensive LEGO minifigures. The little yellow toys are the perfect addition to the party. wow, the contrast between those two pictures is really sad. The thing that ends up irking me the most is that the first one tells girls (and parents) to be proud to build something, and the second seems to be just about spending money. 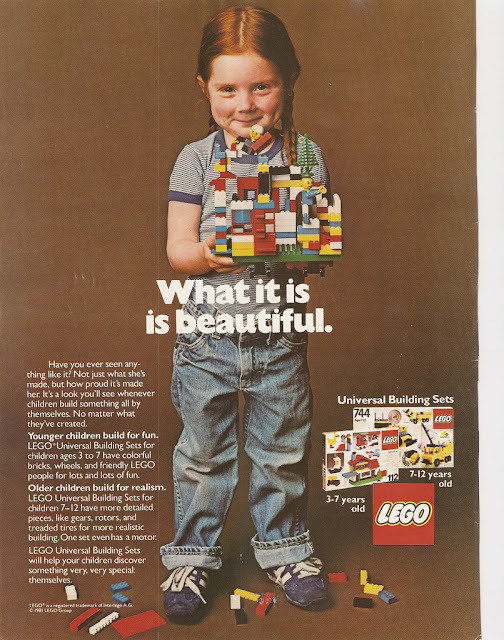 I mean, in both cases they still want me to spend money on legos, but it's much harder to dislike that first ad and it's message that creativity is beautiful.